It is our passion to help you keep your vehicles in the best condition possible, so you can enjoy them for many years to come. Our customer service is second to none, and we treat our technicians right, too, resulting in a low turnover rate. Our automotive services are designed to keep your vehicle performing its best for as many years as possible. At Lindsay Tire Automotive & Accessories, we are a full-service preventative maintenance and automotive repair center. You can turn to us for your domestic and foreign vehicles, and also for your trailers. Our advanced diagnostic equipment and ASE-certified technicians enable us to quickly and accurately determine what your vehicle needs, saving you time and money. We’re here to keep your ride in top condition from bumper to bumper. 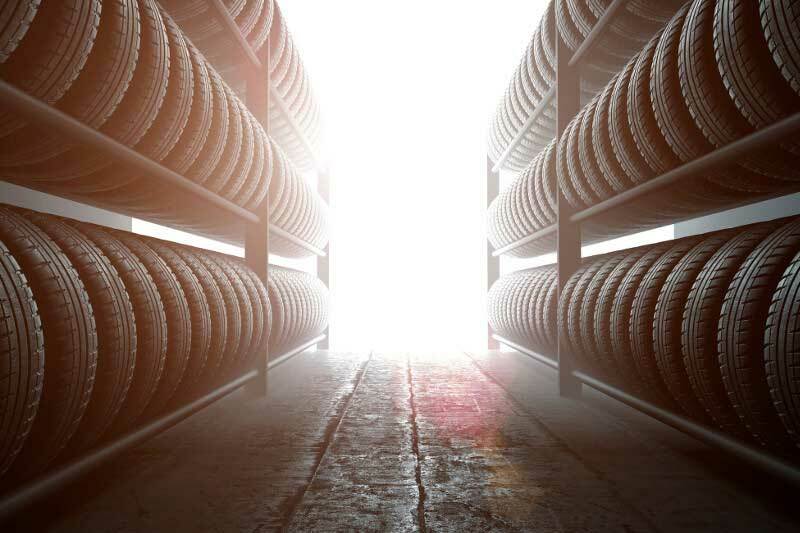 We carry the tire brands you trust and the services to keep them performing at their best. 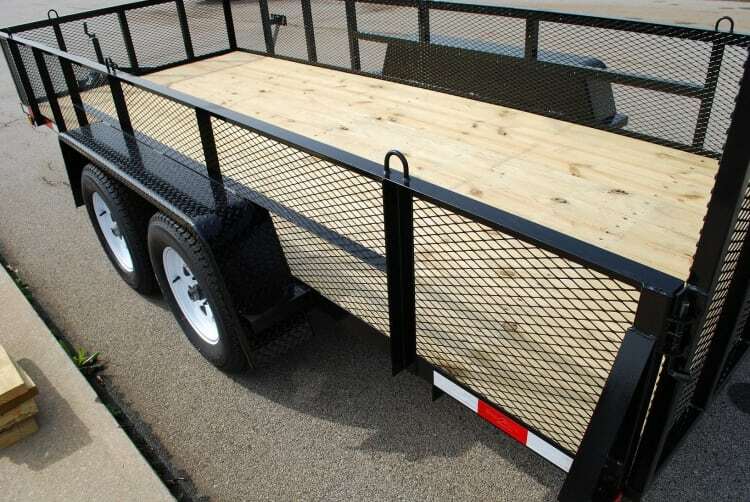 From light trailer repair to major axle repair and welding, our services will put your trailer back in service. Our services fall into the realm of preventative and restorative. On the preventative side, we perform vehicle inspections, oil changes, heating and air conditioning maintenance, engine and transmission maintenance, emission testing, new tires, and tire services. Our goal is to catch small issues before they become costly repairs or leave you stranded on the side of the road. 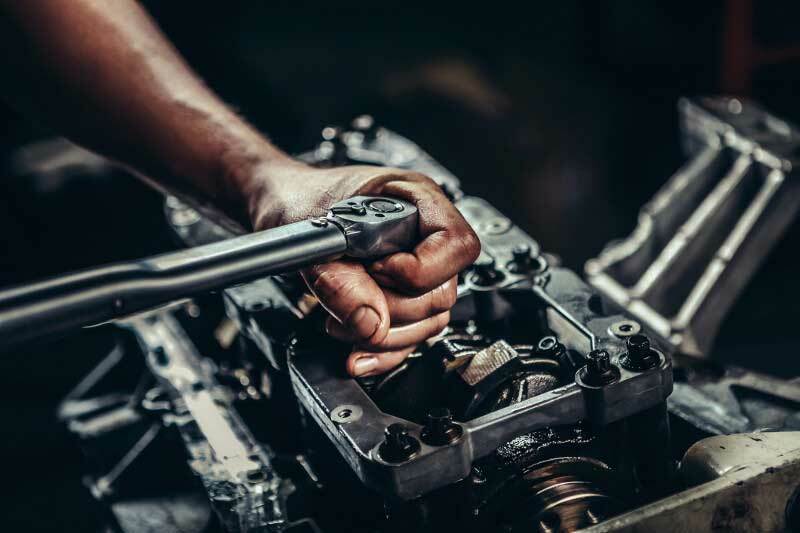 Our restorative services include engine analysis and repair, headlight restoration, transmission replacement, exhaust repair, brake replacement, and replacing shocks and struts. We are also equipped to do welding on both vehicles and trailers. Other trailer services include axle repair, wheel repair, tires, light repair, and brake repair. We are committed to quality in all we do, and that extends to using only quality replacement parts that will give you the performance you deserve. 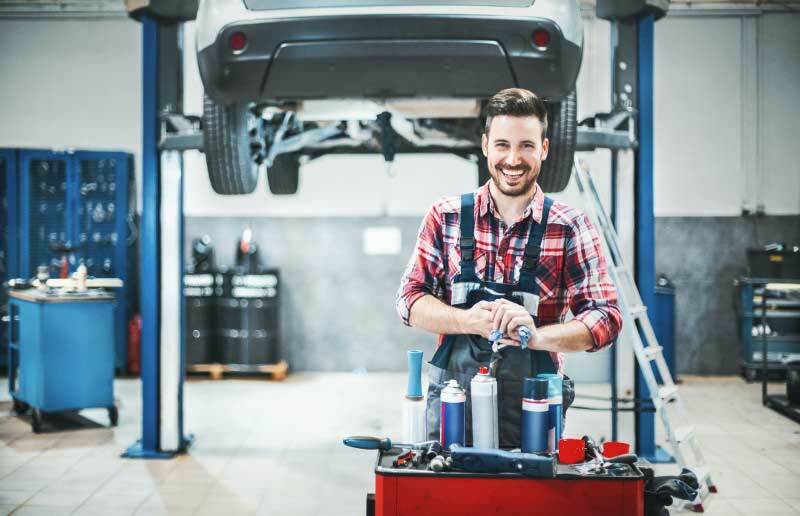 Want to know how much that car repair will cost? What about that needed part? We’d be happy to give you a fair, reliable estimate – all you have to do is stop by or give us a call! We’re a trusted name in the auto repair business, and for good reason. Make us your top source for auto repairs and maintenance, and you won’t be disappointed by the quality of our service and workmanship. We promise you’ll be satisfied with our service. We’d love to tell you more about our auto repair and maintenance guarantees, so please don’t hesitate to contact us! Contact us at Lindsay Tire for all your automotive needs. You can call us to schedule an appointment or just stop by to get answers to any of your questions.